Written by Jason Greenwood on 02 May 2018 . Volunteers’ Week is quickly approaching which is about celebrating and thanking those who give up their time to make a difference just like you. So here's how to make your week as great as possible. and celebrate Volunteers' Week together. Written by Jason Greenwood on 05 April 2015 . 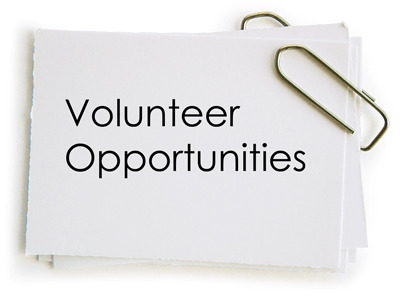 If you are an adult and wanting to start volunteering, a parent that has a child that wishes to start attending one of our companies around the UK, or a clergy person wishing to find out more about what we can offer you and your parish, all these details can be found by clicking on the images below.